Jeez he’s done well for himself there. Goodwin linked to CSL and KLeague. Apparently has a 450k buyout clause. 450K is pretty low. CSL would easily pay a transfer higher than that if they were after him. If the release clause is 450k why would they? Ah, my comment was a bit confusing. Obviously it’s set at 450k, so that’s what they will pay. I meant that even if it was set higher, they would probably still pay it. It’s just quite a low amount for a release clause considering what I’ve heard others to be. What a bizarre transfer. Sounds like “cap strategy”, actually, as there’s literally no point doing this otherwise. Donachie is better and not crocked? They must have thought they were buying Omar Abdulrahman instead. Expect Malik to be back by the start of next season once they realise their mistake. Malik is not the worst player in the HAL, but bit strange to be signed by a Saudi club given how much money they splash around. According to Courier Mail, Avraam Papadopoulos has left Brisbane Roar to re-join Olympiacos. Such a boring transfer window really. Only a few decent signings across the league. I can’t read the full article in the DT but apparently City will unveil Maclaren and he will be available to play on Sunday. I know he’s Victorian but that’s a fairly week move. You’ve just started at #9 in your first international tournament, with that spot cemented based on average form but in a European league. So what, now come back to the HAL where you struggled to get a game for the NT when you were banging them in for fun here? I think he struggled to get a look in last time because of the ‘flash in a pan’ effect. He was tearing it up for Roar, but if I recall correctly, Ange said that he needed to show consistency and that a good half season in the A League wasn’t enough to go by yet. A lot of coaches are wary of brining young players into national teams too early. I think he’d be better off sticking it out with Hibs, training hard and trying prove that he deserves more game time. But, I think the lure of regular starts and living in his home city surrounded by his family and friends may have enticed him to come back. 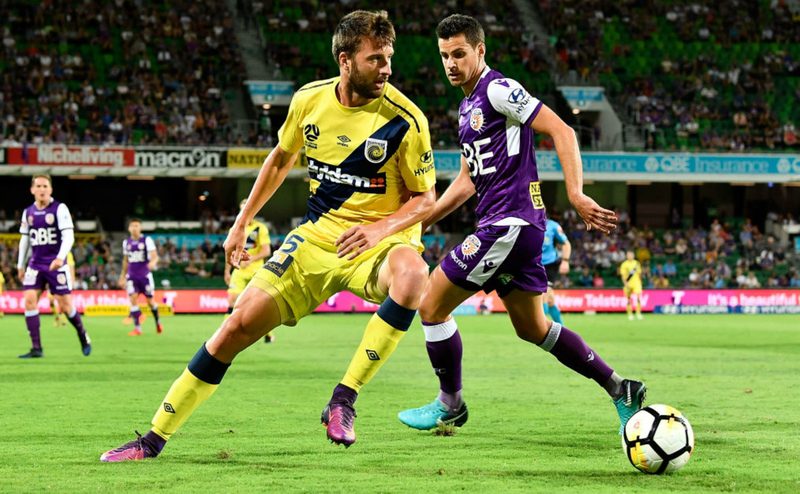 It’s another example of where you can compare how the “golden generation” of socceroos slogged it out in Europe, but this new crop are going for the easy route a lot of the time. A bit cliche’d but there’s some truth to it and it shows. 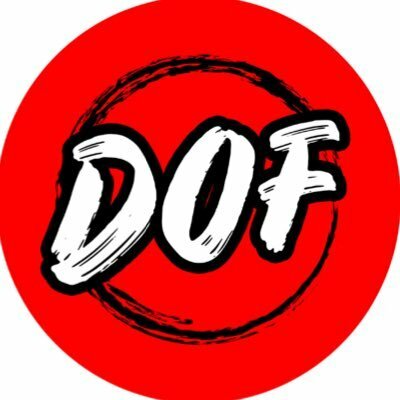 Daily Oz Football on Twitter: "Been told that Antony Golec will be signing for either 🔴or🥝. Announcement tomorrow at 11am. #ALeague"